Total dioxins and furans 0.1 ng TEQ/Nm3 Standard refers to 6-8 hours sampling. Please refer guidelines for 17 concerned congeners for toxic equivalence values to arrive at total toxic equivalence. Cd + Th + their compounds 0.05 mg/Nm3 Standard refers to sampling time anywhere between 30 minutes and 8 hours. Hg and its compounds 0.05 mg/Nm3 Standard refers to sampling time anywhere between 30 minutes and 8 hours. Sb + As + Pb + Cr + Co + Cu + Mn + Ni + V + their compounds 0.5 mg/Nm3 Standard refers to sampling time anywhere between 30 minutes and 8 hours. Note: All values corrected to 11% oxygen on a dry basis. All the facilities shall be designed to achieve a minimum temperature of 1100oC in secondary combustion chamber and with a gas residence time in secondary combustion chamber not less than 2 (two) seconds. The incineration facilities after initial operation of minimum one year, as per the guidelines and standards, can submit a proposal for relaxation in temperature and retention time requirement if it can be demonstrated that the flue gas standards and operation standards can be complied with at lower temperatures and residence times. 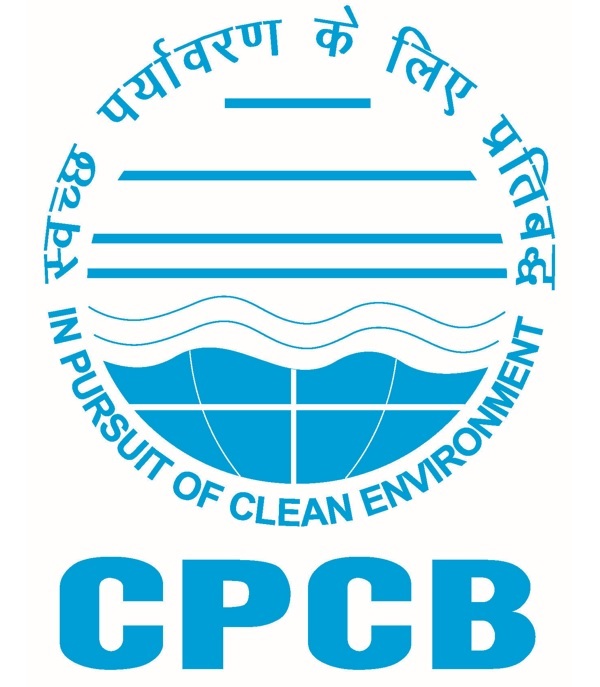 The State Pollution Control Board / Pollution Control Committee, upon successful demonstration of compliance with flue gas standards by the facility, can recommend the proposal made by the incineration facility for relaxation in temperature and residence time, but in any case not less than 950oC and 1.5 seconds, for the consideration and approval of the Central Board. Incineration plants shall be operated (combustion chambers) with such temperature, retention time and turbulence, so as to achieve Total Organic Carbon (TOC) content in the slag and bottom ashes less than 3%, or their loss on ignition is less than 5% of the dry weight of the material. Guidelines published by the Central Board from time to time for common incineration facilities shall be referred for implementation. All the project proposals submitted for establishment of the common incineration facilities shall be examined and cleared by the Task Force constituted by the Central Board. Notification of compliance: The operator of the incinerator shall undertake comprehensive performance test. Within 90 days of completion of comprehensive performance test, the operator shall issue a notification of compliance documenting compliance or non-compliance, as the case may be, for public information / notice.